You have a great business idea and you’re wondering if you should develop it further and how to get the ball rolling. Your business is up-and-running and you have some clients, but every day is a challenge and you need help in different areas. Your business is already growing, but you want to find new ways to accelerate its growth. Your business has specific challenges which are holding it back from the next stage of growth. Building a business isn’t easy, but it should be exciting. We help businesses in Liverpool, Halton, Knowsley, Sefton, St Helens and Wirral overcome the challenges involved and identify opportunities, because to build and maintain a successful local economy, we need successful local businesses. We can identify the right guidance, support and funding for your business. We can help you with everything from strategy to sales, production and exporting. We’re here to help you grow your business. 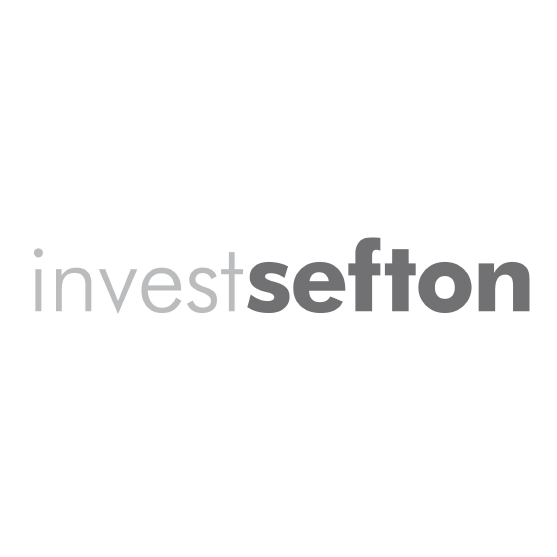 Local Growth Hub Sefton is run by InvestSefton, the enterprise, business support and inward investment service of Sefton Council. InvestSefton leads on and supports economic growth in the borough, helping businesses to develop business plans, find sites and premises and identify funding. Local Growth Hub Halton is run by Halton Chamber of Commerce & Enterprise. Halton Chamber serves businesses of all sizes in all sectors, providing its members with access to business contacts and information, as well as additional services, events, activities, cost-saving initiatives and networking opportunities. Invest Liverpool is part of the Regeneration and Economic Development team at Liverpool City Council. 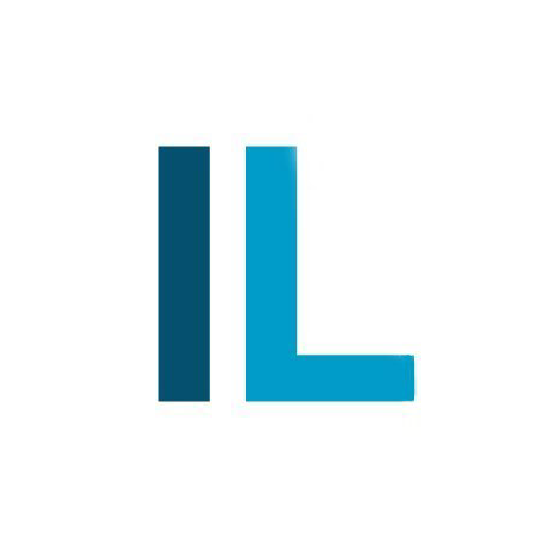 Invest Liverpool integrates economic development and business & enterprise support designed to accelerate the city’s growth and build a sustainable economy. 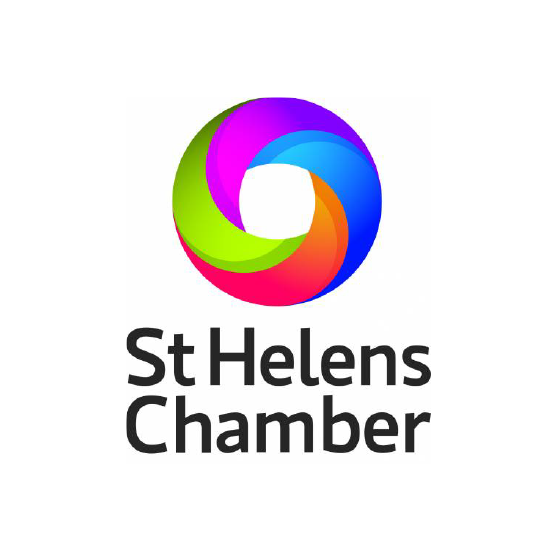 St Helens Chamber offers strong and dynamic services that provide businesses with the support they need to start, grow, survive and succeed. Offering business support, expert business training, apprenticeships and advice for new business start-ups. Local Growth Hub Knowsley is run by Knowsley Chamber of Commerce. 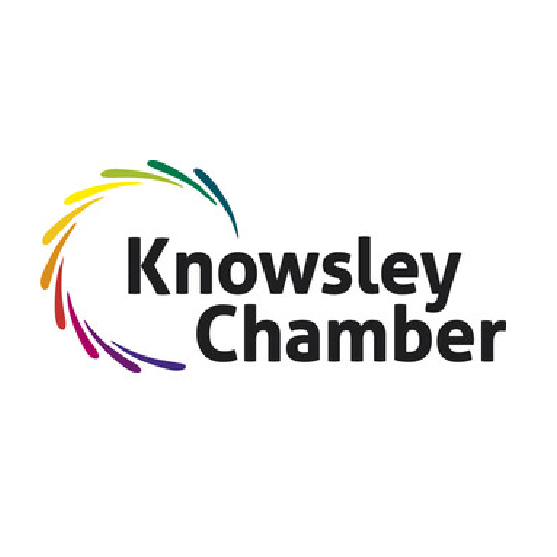 Knowsley Chamber is the single point of contact for businesses in Knowsley that are seeking support for starting-up, growing, developing skills, finding property, networking or finance. 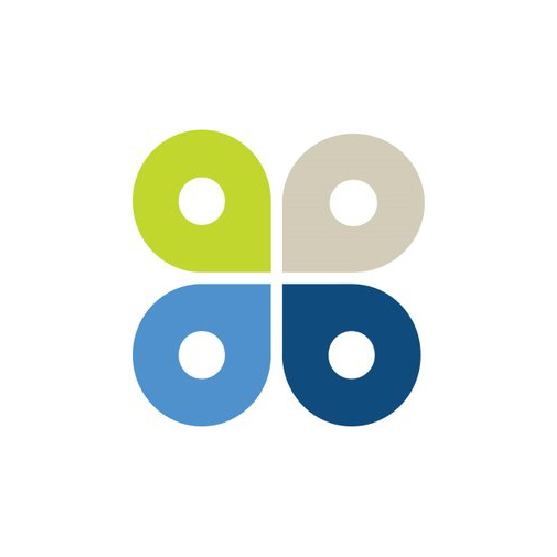 Local Growth Hub Wirral is run by Wirral Chamber of Commerce, the UK’s fastest growing Chamber. 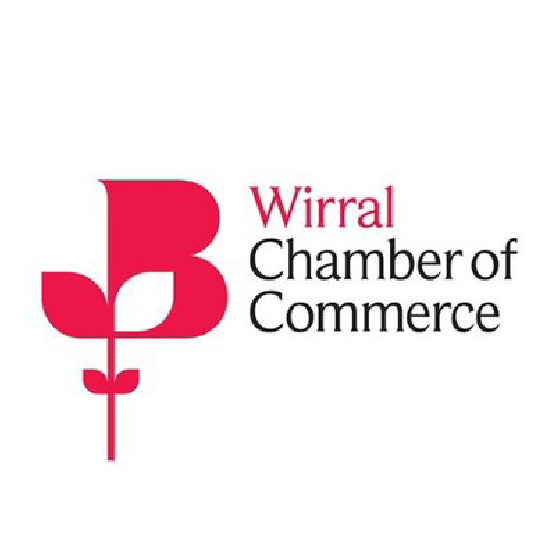 Among Wirral Chamber’s activities are providing guidance, running workshops and events, supporting business development and developing networks for business interaction.